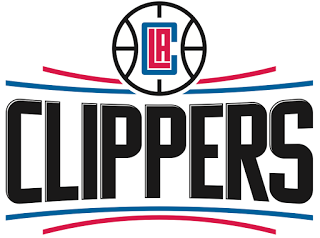 The L.A. Clippers announced on March 26 that they have assigned rookie forward Brice Johnson to the Salt Lake City Stars of the NBA Development League. This is Johnson’s second NBA Development League assignment. Johnson appeared in three games for the Stars on his last assignment (March 10-15), averaging 9.0 points, 6.3 rebounds and 0.7 blocks in 14.1 minutes. The 6-10 University of North Carolina product has seen action in two games for the Clippers this season, averaging 1.0 points and 1.5 rebounds. Johnson missed the Clippers’ first 56 games due to an acute herniated disk in his lower back. The 25th overall pick in the 2016 NBA Draft, Johnson was a consensus First Team All-American at UNC his senior season with averages of 17.0 points, 10.4 rebounds and 1.5 blocks.